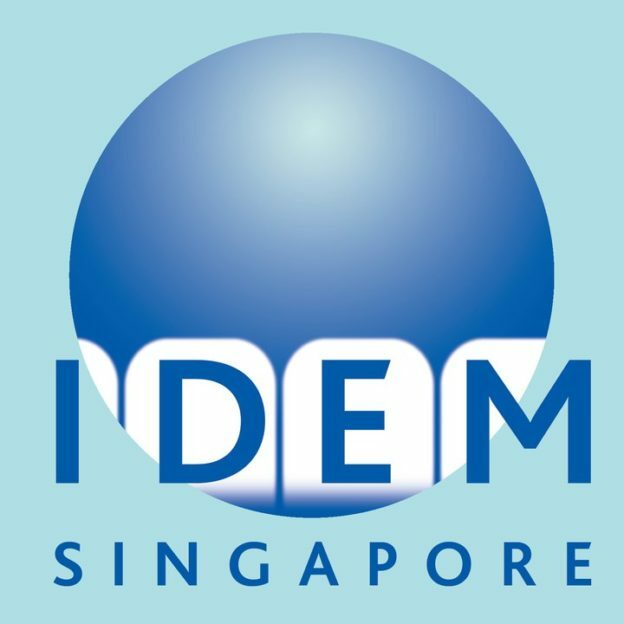 Admetec Solution Ltd. will take part in the international dental show IDEM 2018 in Singapore on the 13-15 April 2018. We are proud to exhibit our newest products and to present ultimate solutions in dental optics. Visit us at our booth – hall: 4F, stand 24.